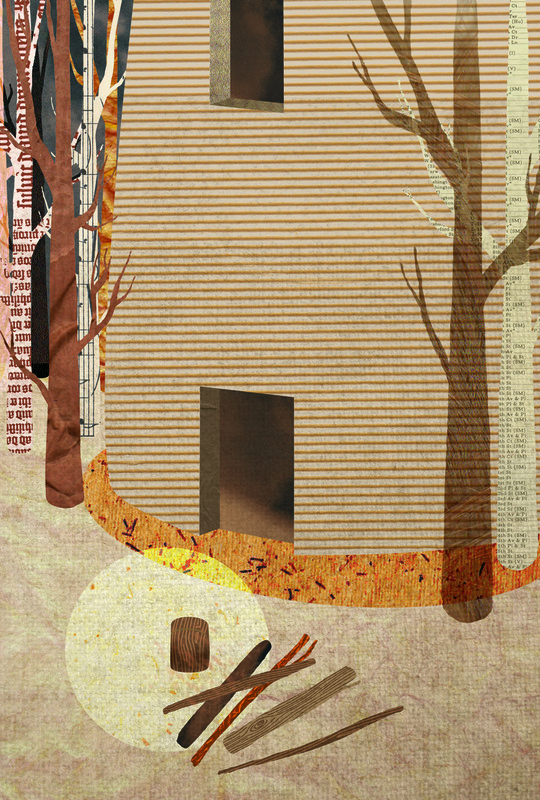 Here’s an image that I started doing for the House of Illustration/Folio Society’s Brave New World competition. The scene chosen is towards the end of the book, when the Savage runs away to live in an abandoned lighthouse and lives a meagre but worthy existence based around self-sufficiency, self-flagellation and contemplation. If you’re reading this and you haven’t read the book, a) sorry for almost ruining the end and b) go and read it! It is great.